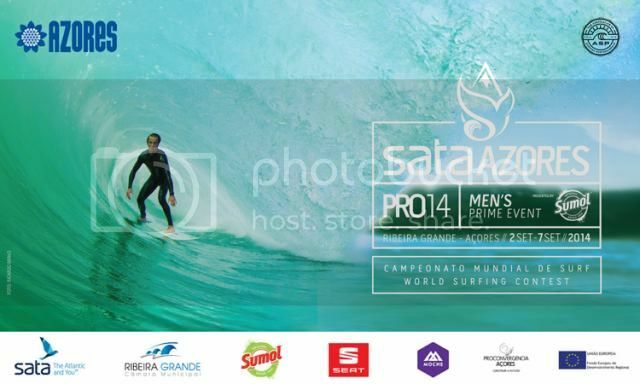 SATA Airlines Azores Pro runs Sept 2nd - 9th at Santa Barbara beach on the northern coast of Sao Miguel Island. This is the 4th out of 7 ASP Prime events for 2014. Stu Kennedy and Adam Melling will be there to push for 2015 WCT qualification. Stu is up first in Ht 17 and Mello is in Ht 24. Good luck fellas.